What Tax Write-offs Do Truck Drivers Have? Truck drivers enjoy a number of tax write-offs, some of which are common to most businesses, and some of which are unique to truck drivers. Some of these tax deductions and credits are dependent on whether you are an employee or an owner-operator. As an employee, the IRS allows you to deduct expenses that are incurred as a direct result of your job but that are not reimbursed by your employer. Such expenses include your DOT physicals, license fees, union dues, and work clothes that would not normally be worn outside of work, such as uniforms. Education required for maintaining your employment is also deductible, as are travel expenses that you pay out of pocket to get to a job site. Unfortunately, only the sum of these expenses which exceed 2 percent of your adjusted gross income can be deducted. If your total expenses are less than this 2 percent floor, you cannot claim the deduction. 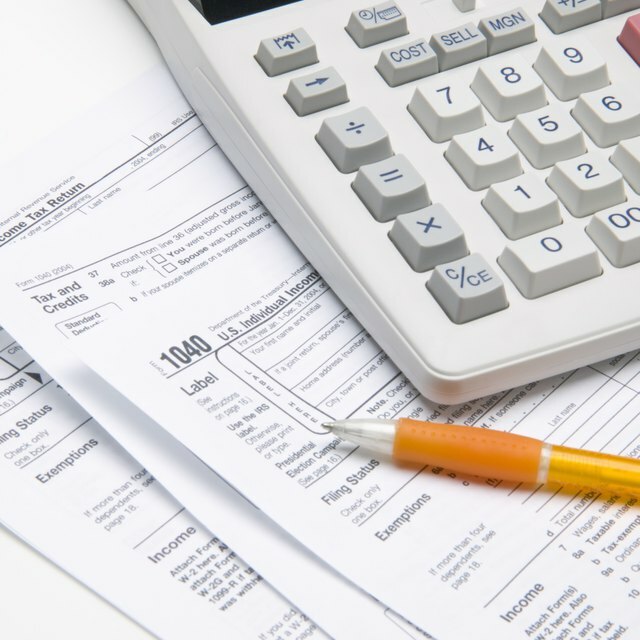 In addition, these expenses are deducted on Schedule A, so it may not actually make sense for you to itemize deductions if your standard deduction is higher. For OTR drivers that are away from home for a substantial period of time, the IRS allows a per diem deduction that can substantially reduce your taxable income. This deduction covers your meals and incidental expenses, and this can be taken only if your employer does not pay you a per diem directly. There is a special standard per diem rate for transportation workers, which is $59 per day as of 2012. This per diem rate only covers meals and incidental expenses and does not include lodging. As an owner-operator, you have the option of deducting your actual expenses or taking a standard mileage deduction for fuel, insurance, license fees, depreciation, and other direct operating expenses. It is best to keep track of your actual operating expenses for the first year of operating a new truck, and compare this to what your standard mileage deduction would be. If you wish to use the standard mileage deduction, you must do so from the first year you place a vehicle in service, and you cannot switch to the standard mileage rate if you ever claim actual expenses. As an owner-operator, you can separately deduct parking fees, tolls, scale tickets, and your Heavy Vehicle Highway Use Taxes, all in addition to your vehicle operating expenses or standard mileage deduction. Since most owner-operators work from home, you may also be eligible for the home office deduction. To be eligible, you must have a dedicated room of your home that is used exclusively for business, and may deduct a proportional share of your home expenses for that room on your tax return. In addition, amounts you spend on office supplies, legal and professional services for your business, employee benefit programs for yourself and other employees, advertising, and even one-half of your self-employment tax are all deductible.